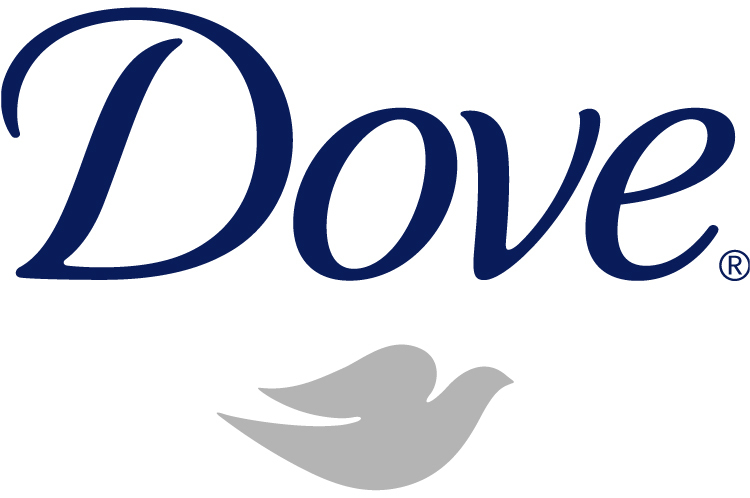 Dove is a personal care brand for men and women that was launched by Unilever in 1955. 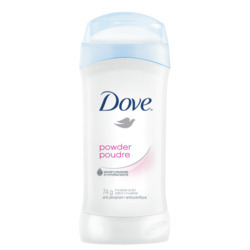 Their product lineup includes antiperspirants, body washes, beauty bars, lotions, hair care, and facial products. 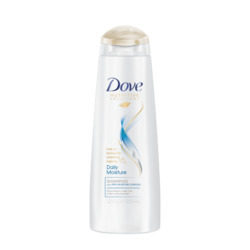 In 2006, the brand started the Dove Self-Esteem Fund in support of educating young girls about natural and real beauty. 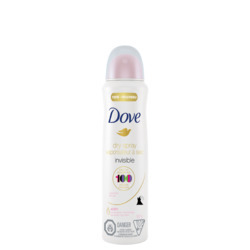 Some of the most-reviewed products on ChickAdvisor include Dove's Deep Moisture Nourishing Body Wash, Ultimate Supreme Visibly Smooth Anti-Perspirant, Ultimate Clear Anti-Perspirant and the Original Beauty Cream Bar. 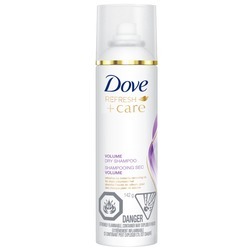 @dyvonnieves Perfect for when you're on the go! 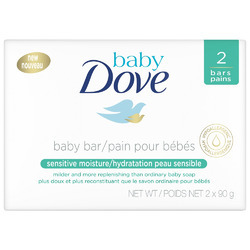 I have developed sensitive skin in my early twenties, I find this dove soap has helped my skin keep its moisture even when it’s so sensitive and fragile. This is my regular body wash. 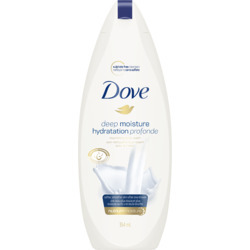 It does a great job at keeping my skin hydrated and soft. 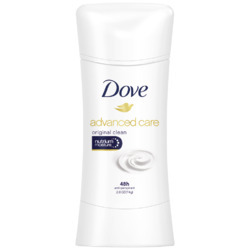 It is very creamy and lathers nicely. The scent is very subtle. It is very affordable as you can often find it on sale. I would definitely recommend this to everyone. Wonderful product! 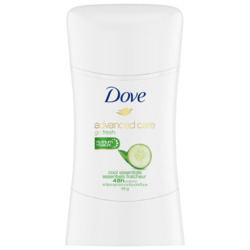 Leaves your skin very smooth & refreshed with a wonderful feeling of cleanliness! 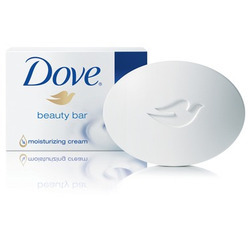 I have very sensitive skin & this soap leaves no redness or dry patches. Love the product! My hair is very damaged from all the colouring I have done through out the years, so for that reason I try not to wash my hair too often. 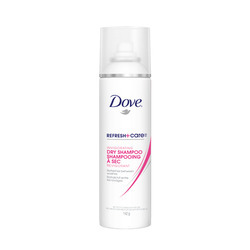 I love this dry shampoo for those in between hair wash days. 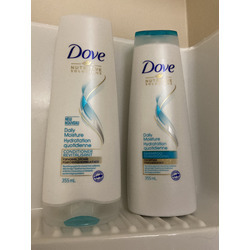 This product makes combing my hair tangle free after shampooing. 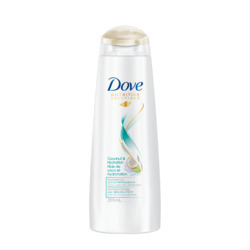 It leaves my hair feeling so soft and manageable. I love the pump bottle - it makes it easier to use in the shower. I also love the clean fresh scent. 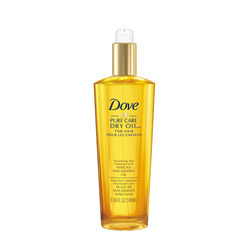 This serum is very moisturizing and hydrates very well. 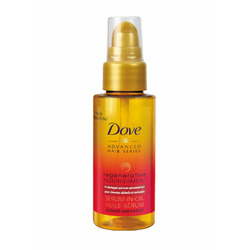 I use it right after the shampoo and concealer routine. I like it how it is lightweight in the same time. As funny as it sounds, my grandma recommended this to me. 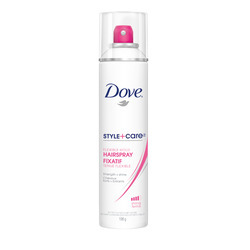 With the flexible hold it keeps the frizz down and works with different styles. Holds without sticky or stiff hair. Adds shine and smells amazing.